Jaguar is planning its first all-electric vehicle, a crossover tentatively dubbed E-Pace. The company is also planning to replace its current V6 engines with inline 6-cylinder units by 2017. Following close on the heels of the launch of its first ever SUV, the F-Pace, the British automaker is reportedly working on developing its first EV too. 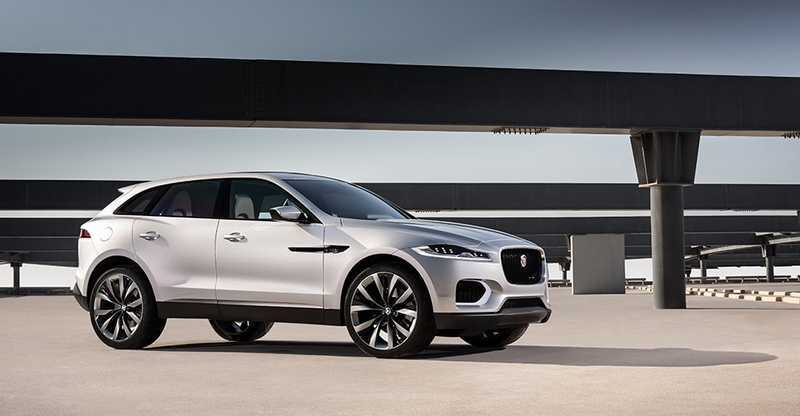 In an attempt to participate in the growing 4-door coupe SUV segment, Jaguar is purportedly developing E-Pace, the electric crossover perhaps to be positioned to take on Audi’s Q6 E-tron. While no official statements are available from the company regarding details of the new EV, experts believe it would feature a 300km driving range and have reasonable output power. Rumors are rife in the automotive market that the E-Pace would have a design similar to that of F-Pace though will be smaller in size. E-Pace is expected to feature an all-electric powertrain and active aerodynamics resulting in reduced drag co-efficient; to about 0.28. E-Pace is expected to be manufactured at the company’s factory in Graz, Austria. Experts are estimating that to tide over production costs, Jaguar would need to sell a minimum of 20,000 E-Pace units annually. 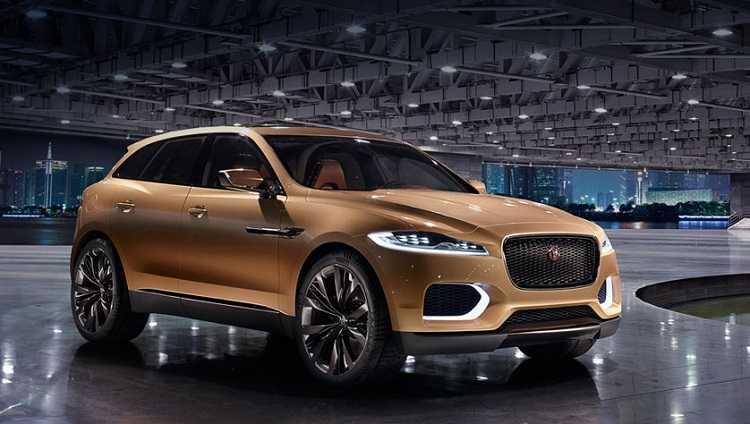 However, considering the rise in popularity of SUVs and electric powertrains in the automobile segment, these experts opine that such a number may not be difficult to achieve by Jaguar. In addition to the all-electric SUV plans, Jaguar is also looking to replace its existing V6 engines with a new lineup of inline 6-cylinder units, which will have added efficiency and power. The company is planning on multiple units with three levels of output, including diesel units, delivering 400, 335 and 275 horsepower and gas engines delivering 500, 400 and 300 horsepower respectively. The new engines are expected to be developed for Land Rover vehicles, wherein the torque would be ideal for off-road usability. Moreover, experts opine that it is quite possible that Jaguar would definitely attempt to use the all-electric powertrain in other models too to achieve higher power and efficiency.